Fourth grade students are introduced to fractions and decimals as part of their mathematics curriculum. 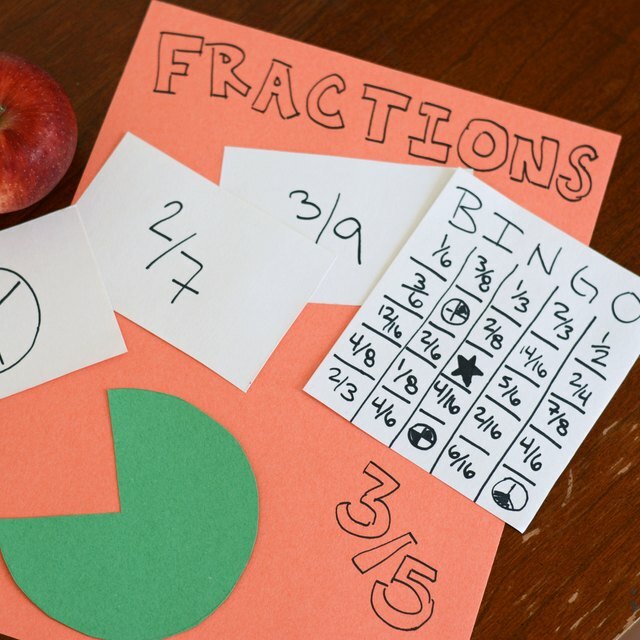 When learning decimals, if fourth-grade students apply what they already know about fractions, they're building a conceptual understanding more quickly than students who are taught decimals separately from fractions, according to the National Math and Science Initiative. Use base 10 blocks, grids, money and other math manipulatives to help fourth graders understand decimals. Using familiar items, such as playing cards, helps fourth graders understand how to use decimals in everyday life. Divide your students into small groups and give each group a deck of playing cards. Remove the face cards from the deck. One person acts as the dealer and deals all the cards to the players in his group. Each player then puts his cards in a stack, face down, in front of himself. Each player then takes three cards from his stack, turns the first card face up, leaves the second card face down and then turns the third card face up. The face-down card represents the decimal. By adding, subtracting, and comparing each hand, the players determine who has the highest number. The person with the highest number wins all the cards from that round and places them in his stack. At the end of the game, the winner is the person with the largest number of cards. Understanding decimals requires a firm grasp of place value. Students have worked with place value consistently by the fourth grade, so adding places to the right of a decimal builds on prior knowledge. Laminated place-value mats are divided into ones, tenths, hundredths and thousandths, with a large decimal place at the bottom of the work space. Give each student a mat with a bucket of base 10 blocks at each table or desk grouping. Write an amount on the white board or overhead projector screen and have students use the base 10 blocks to represent that number. You can also do this activity with play money. Graph paper that's 10 by 10 is an effective way to help students visualize what decimals look like. 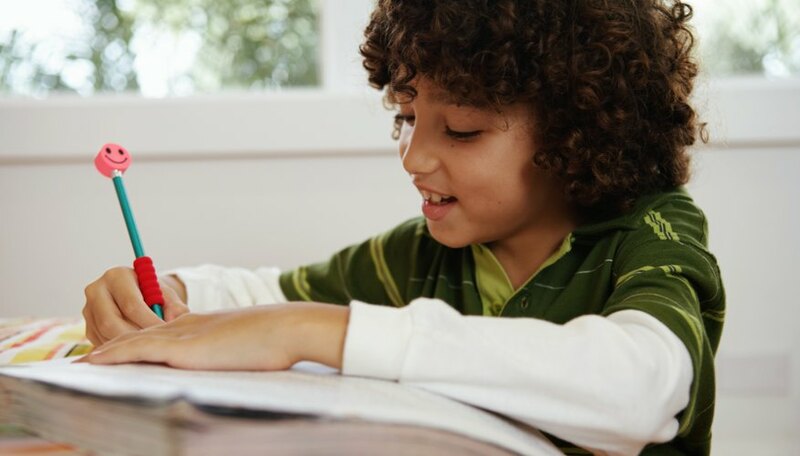 Give each students a piece of 10-by-10 graph paper -- 10 rows of 10 equal segments across and down -- and a bucket of crayons or colored pencils. Write a decimal on your white board or overhead projector and have the students color in that decimal on their graph paper. For each new decimal you write, have the students choose a new color for filling in the squares. Keep writing down decimals until the students have filled their 10-by-10 square with colors. Richards, Patti. "How to Teach Decimals to a Fourth Grader." Sciencing, https://sciencing.com/teach-decimals-fourth-grader-8415824.html. 25 April 2017.